Not to long ago did I do a post on scoring the perfect Spring bags for less (which you can find here). 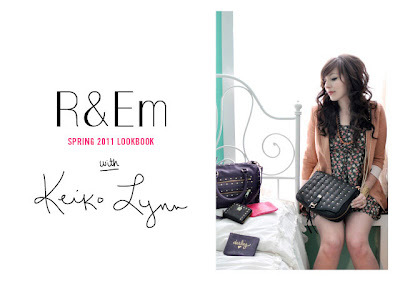 Well R&Em released their Spring 2011 Lookbook yesterday featuring blogger Keiko Lynn. 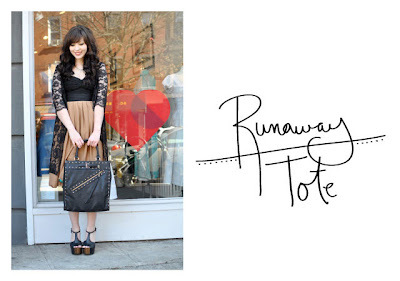 R&Em is a bag company that you can only find on Macys.com and at Macy's stores. Their bags are young, flirty, and are full of life, their prices ranges from as low as $18 to as high as $100. What do you think about the collection? 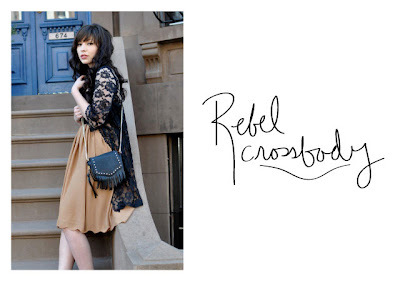 What do you think about R&Em using Keiko Lynn in their lookbook? I think she looks adorable in these photos! I really like the Penny Crossbody purse. 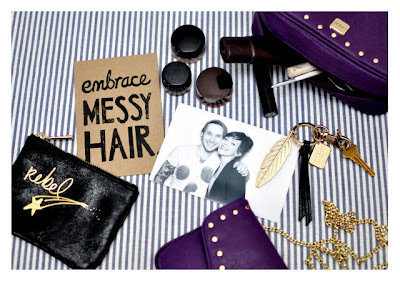 Love that lookbook, it's just gorgeous! love these bags so so much...I want them all! 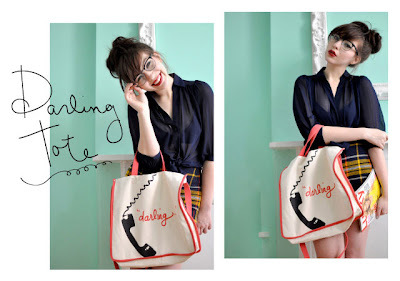 love your blog: I like your style and your posts are full of inspirations for me! I follow! I love Macy's! I buy so much stuff from there!! Glad to know about these handbags!